Windshield replacement is safe, effective, convenient, and takes less than an hour (in most cases) to complete. 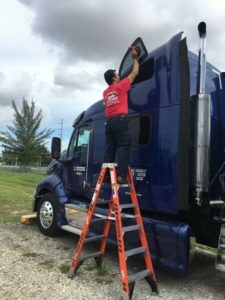 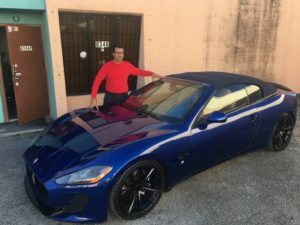 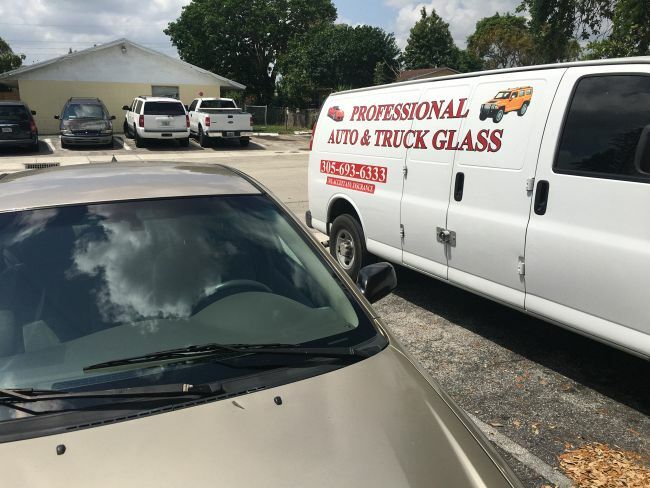 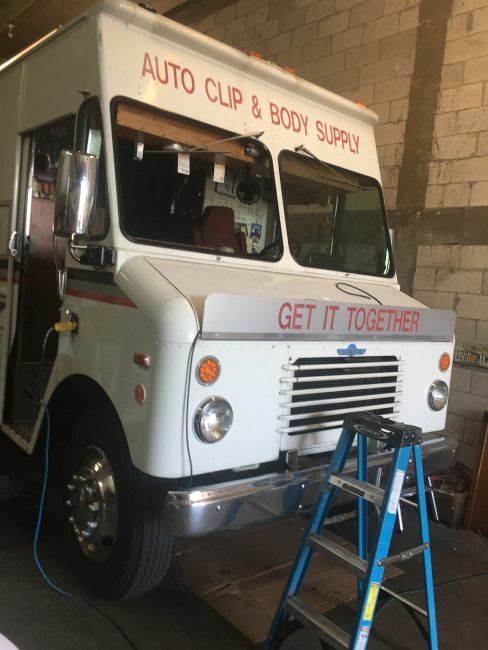 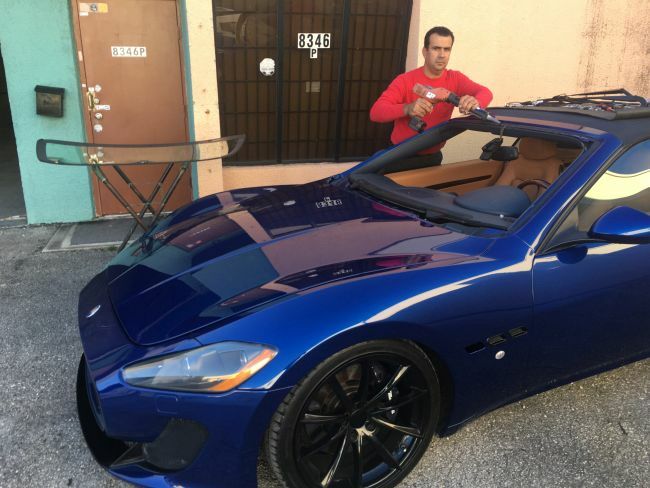 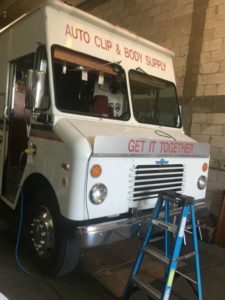 Professional Auto Glass repair specialists offer free mobile services that come to your home, business, or wherever you may be in Miami, Hialeah, Miami Beach, Hollywood, Pembroke Pines, Fort Lauderdale, Sunrise, Tamarac, Weston, and all other Miami-Dade and Broward County cities. 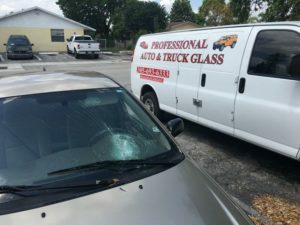 As you know, driving in South Florida can be challenging, especially during rush hours. 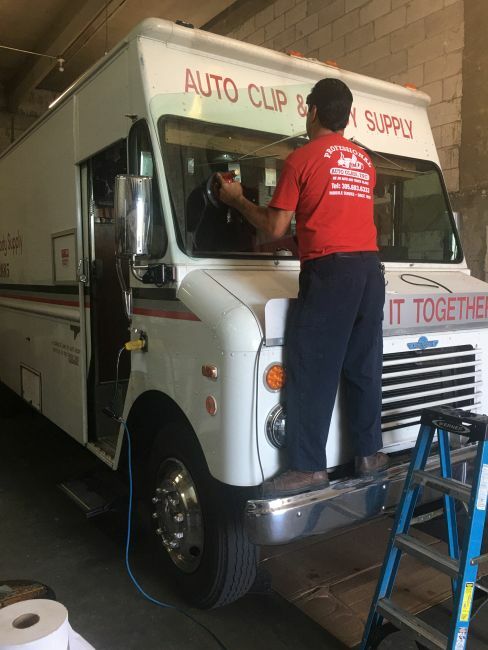 Driving over a speed bump, pothole or other uneven terrain can cause a chip to crack. 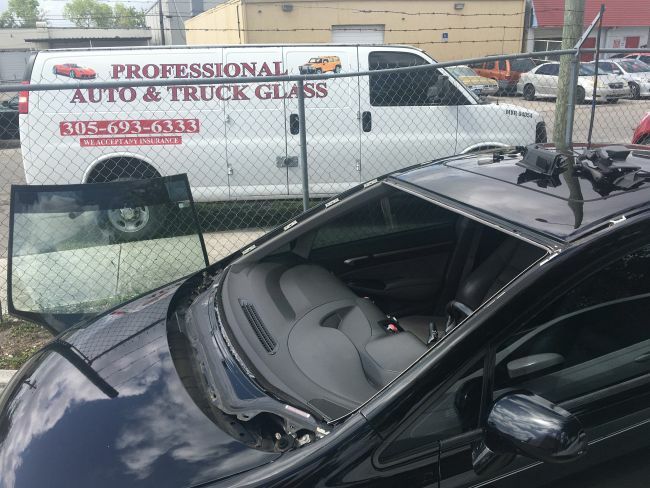 The force radiates through the car and puts additional pressure on the edges of the chip, which can quickly lead to a crack. 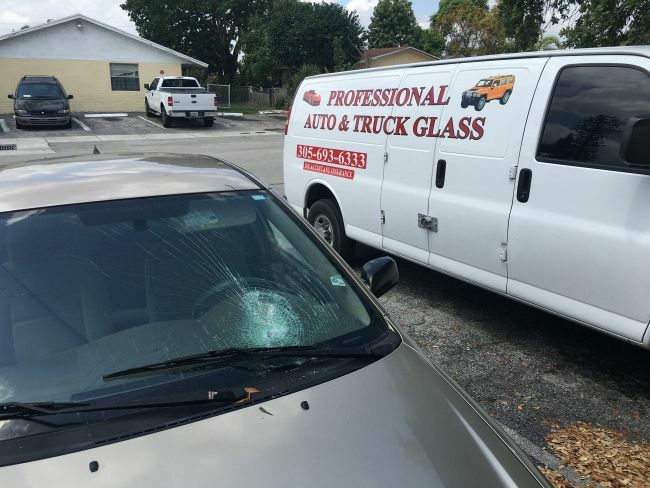 Call Mobile Auto Glass today and let us repair and replace your chipped windshield before it gets worse. 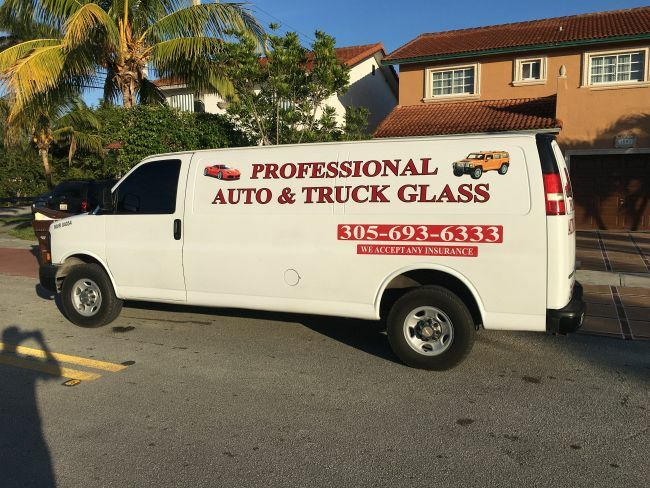 It’s quick and easy.